At dBB Aviation we will happily cater for any dietary requirements which you and your passengers may have. Depending on the time of day, length of flight and size of aircraft, we can offer a wide range of options. On board smaller jets, we can offer catering such as cheese and charcuterie boards, gourmet sandwiches and salads accompanied by freshly sliced fruit. 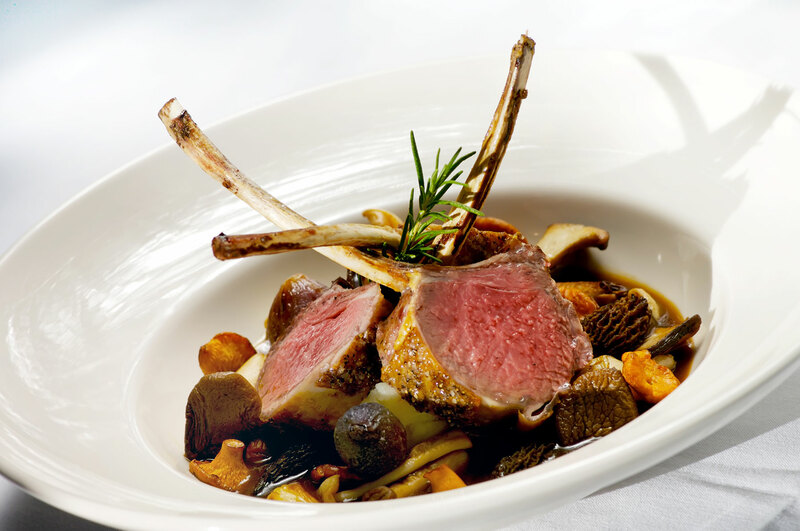 Larger aircraft which are equipped with ovens, can provide a fine dining experience with an almost unlimited range of options from roasted rack of lamb to wild Atlantic salmon and everything in between. ?A variety of luxury teas, coffee and soft drinks will be available on each aircraft along with a extensive choice of snacks. Champagne and other alcoholic beverages will also be available. Should you have specific catering request, we will do everything possible to arrange this for you. Our customer service team can take the stress out of arranging your trip by organising your ground transfers to and from the airport from our hand picked chauffeur companies. To ensure your highest level of comfort, we only work with suppliers who use the latest models available. At some airports dBB Aviation can also arrange for your car to take you directly to the steps of your aircraft to ensure your departure is seamless. 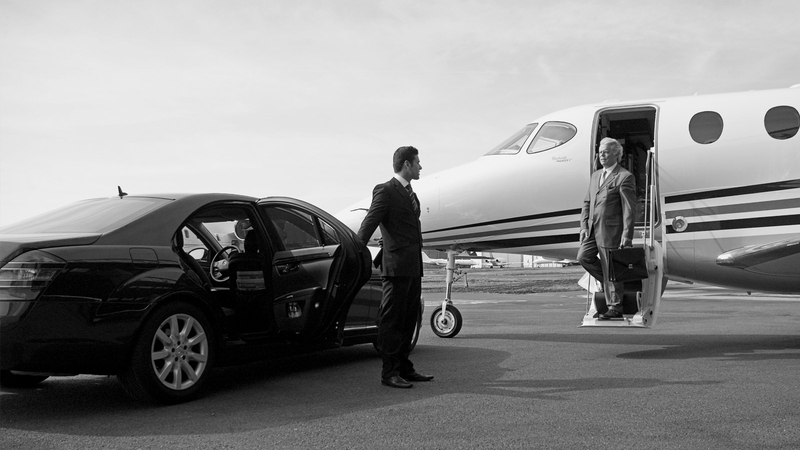 We can also arrange for the car to collect you from the door of your aircraft upon landing to get you to your final destination as smoothly as possible.